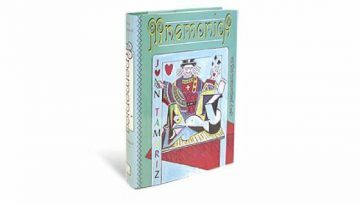 For the last 40 years, Juan Tamariz has been perfecting his ultimate book – The Magic Rainbow. The Magic Rainbow contains secrets techniques and tactics that have never been revealed anywhere before—straight from the mind of the greatest magician alive. Order within the next few days for free shipping! The verdict is finally in, and The Magic Rainbow is better than any of us even dared imagine! * How to Delete Someone’s Memory – Juan once asked me to pick a card and remember it. A moment later, he asked me to name the card—and I couldn’t do it! He erased a clear memory from my brain. I’d never imagined ANYTHING like that could happen. Guess what? The method is in The Magic Rainbow. It’s waiting for you RIGHT NOW! * How to Transform any Trick in a Miracle – Don’t you hate it when you master a trick and perform it well—and your audience only applauds politely—when you know they should be ASTONISHED? When you read The Magic Rainbow, discover an easy solution to this problem that has been staring you in the face the entire time! 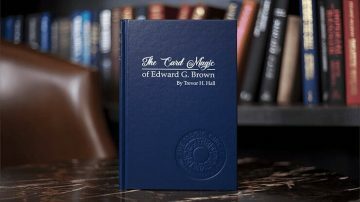 * How to Create Your Own Magic – Most magic books teach you anywhere from 10 – 50 tricks. 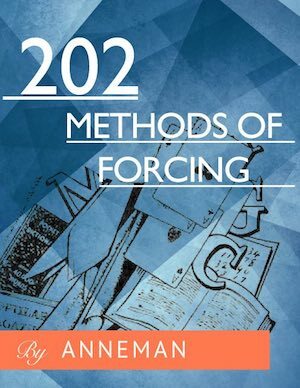 Some rare and HIGHLY sought after volumes teach you even more—maybe even 100 and beyond! But even that pales in comparison to what you’ll unlock with The Magic Rainbow. 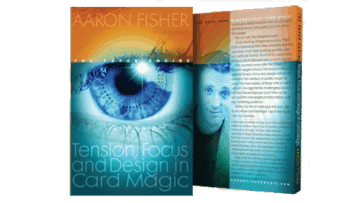 In this book, Juan reveals his method to creating your OWN magic routines. He shows you how to to discover LIMITLESS effects—the only thing stopping you is your own imagination. * The Magic Pyramid – When Juan once shared an idea from this chapter with Aaron, his magic was forever transformed. If you’ve been a 3M student or worked with Aaron as a coaching client, you’ve most definitely heard him discuss this before. This is a secret that Aaron reveals only to his closest friends in magic…and Juan is giving it away—and there’s much more here that we’ve NEVER saw before now! * How, when and why to pause – and why this simple concept is one of the most powerful, easy tools you’ll ever find. Just knowing how and when to do NOTHING can unlock the secret to EVERYTHING! Juan packed The Magic Rainbow with a lifetime of wisdom that any passionate magician will love! You’ll discover major secrets immediately—and experience new ‘aha’ moments every time you OPEN this book. There are secrets in this book that Aaron first learned from Juan—in person—only after knowing him for YEARS. These are secrets he NEVER imagined would appear in The Magic Rainbow. Now, Juan has decided it’s time to share these secrets with passionate magicians around the world. And as much as we want to keep these ideas to ourselves—Juan has decided to share them all.